That could have easily been a grand final, don’t you think? The draw for the “Top Four” of the German Cup was completed with two interesting matches for the semifinals. 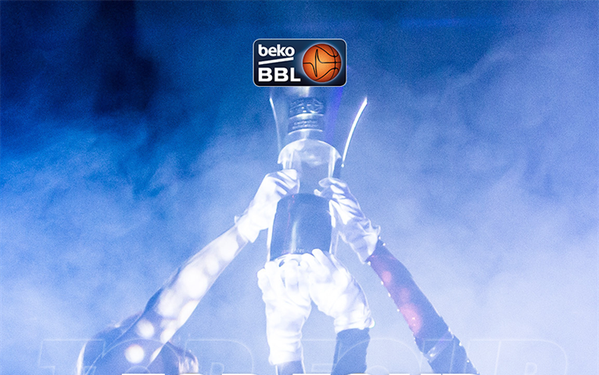 The tournament will take place at Audi Dome in Munich from 21 to 22 of February.